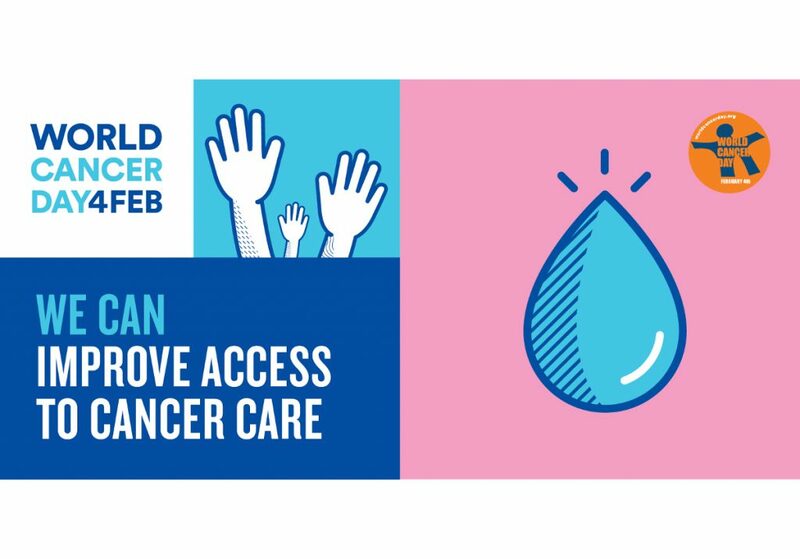 World Cancer Day (WCD) is commemorated every year on 4 February. The Day aims to raise awareness and education about the disease, pressing governments and individuals across the world to take action. Currently, 8.8 million people die from cancer worldwide every year, out of which, 4 million people die prematurely (aged 30 to 69 years). There were an estimated 14.1 million new cancer cases globally in 2012 (World Cancer Day). World Cancer Day raises the profile of cancer in people’s minds and in the world’s media. Palliative care is an important part of the continuum of care for people with cancer. In addition to the care and support provided by the multidisciplinary palliative care team, palliative cancer treatments including radiation therapy and chemotherapy play a major role in improving quality of life in patients with advanced cancer by controlling symptoms and relieving pain. Whilst providing prolonged disease control with many current techniques, they don’t always offer a cure for the disease. Undergoing these treatments does not only affect the person with cancer, but can drain the entire family emotionally, physically and financially. Having the support of a palliative care team is optimal for the family. Palliative care means so much more to the patient and their families. It is designed to relieve symptoms and improve your quality of life. It can be used at any stage of an illness if there are troubling symptoms, such as pain or sickness. It can also be used to reduce or control the side effects of cancer treatments. Living with cancer with the help of your pliative care team and specialists is not only about dying but means that even with cancer one can at least live well and if the time comes, pass away with dignity and respect. The Rohan Bloom Foundation was established with one clear goal in mind: to bring patients and families affected by children’s cancer together and provide a resource to comfort, support and educate them to cope in the face of this monstrous disease. Rohan Bloom, a champion teenager with a love for sports, from Cape Town, South Africa was diagnosed with a rare and aggressive form of cancer Ewing’s Sarcoma. In the last weeks and months of his life, Rohan and his family endured the full horror of his disease: extreme pain, indignity, fear and desperation. So much of this could have been eased or avoided with the right facilities, resources and information, but despite the best efforts of the best doctors and nurses available, it simply wasn’t enough. After he passed, Rohan’s father, Rodney, vowed that no child, no family, should ever have to suffer the way Rohan suffered. 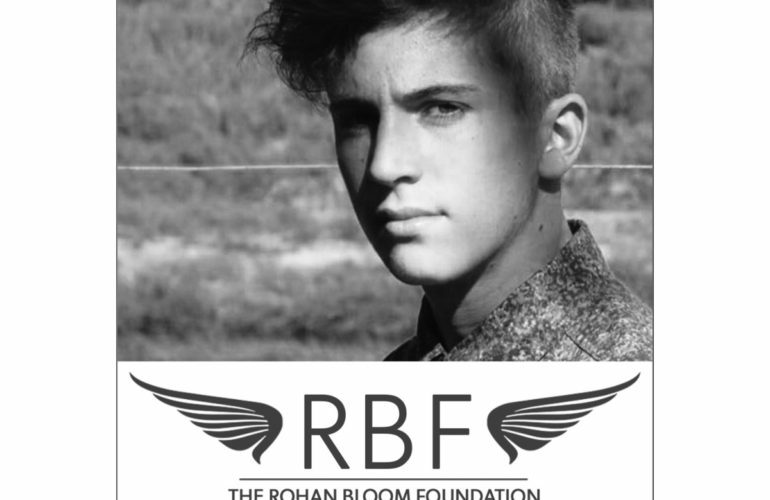 He started the Rohan Bloom Foundation, with the help and expertise of like-minded friends, to ensure that Rohan’s legacy is a lasting one, and that his valiant fight and spirit against all odds would never be forgotten. Today, the Rohan Bloom Foundation is building a base from which the vision can become reality. Among its major initiatives is a partnership with not-for-profit paediatric palliative care organization, Paedspal. 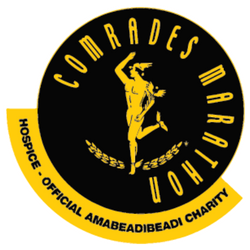 Together with the Foundation, Paedspal is currently working to secure funding for the first formal children’s Hospice and Palliative Care Centre in Cape Town. A facility has been secured for the Hospice and it is intended opening is this year. The vision of the facility is to enable children with life-limiting conditions to live as well as possible for as long as possible. The Foundation shares Paedspal’s vision to ensure the best possible quality of life for these children, to provide optimal support for their families, and to work alongside their primary care teams and their community. Another important initiative is a collaboration with established doctors and children’s cancer specialists connected to a network of global experts. This network can be drawn on for advice and direction to patients and families, and if needed propose second opinions or alternative treatment options when all other local options have been exhausted. Mr Bloom said: “It is a no brainer as a parent, especially when a child is terminal. 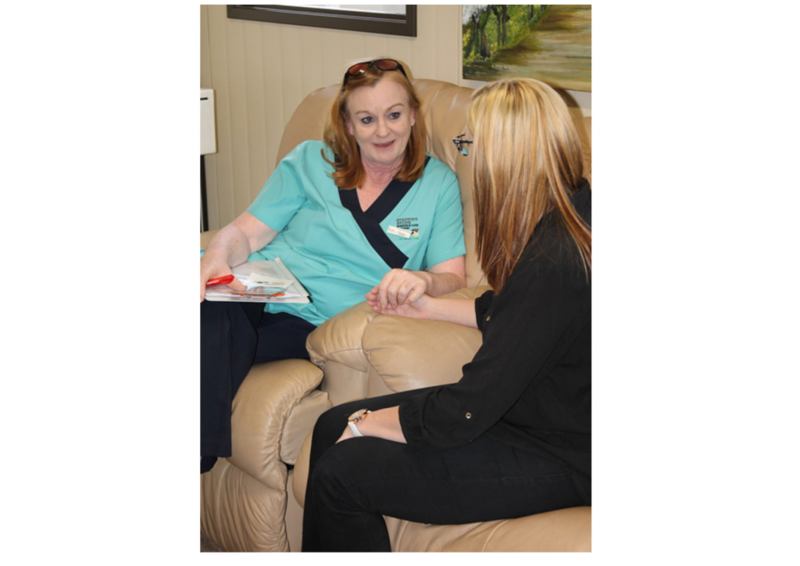 A hospice environment gives the child and the family support as well as the comfort needed. “When the child passes, the child passes with dignity by being supported by trained professionals for these situations. That was my experience. They give so much support to the family and relatives. 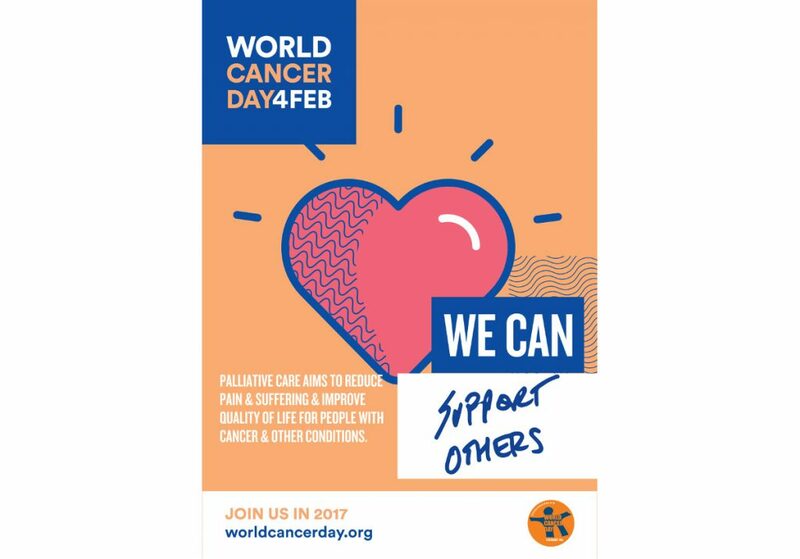 This year we can all support the campaign of World Cancer Day using social media to show your support by using the hashtags #WeCanICan and #WorldCancerDay! Find out more and support the Rohan Bloom Foundation through their website and Facebook page.